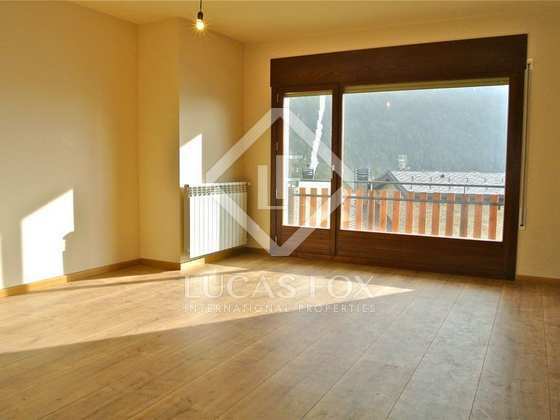 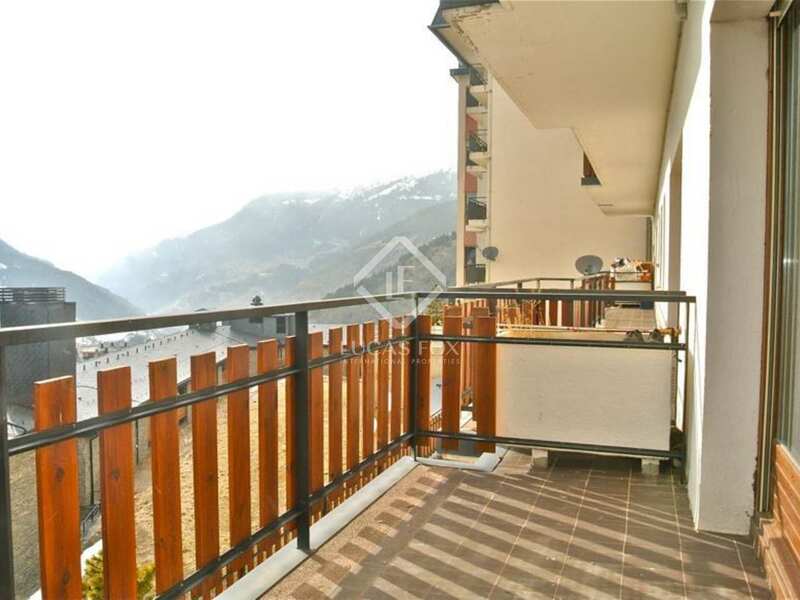 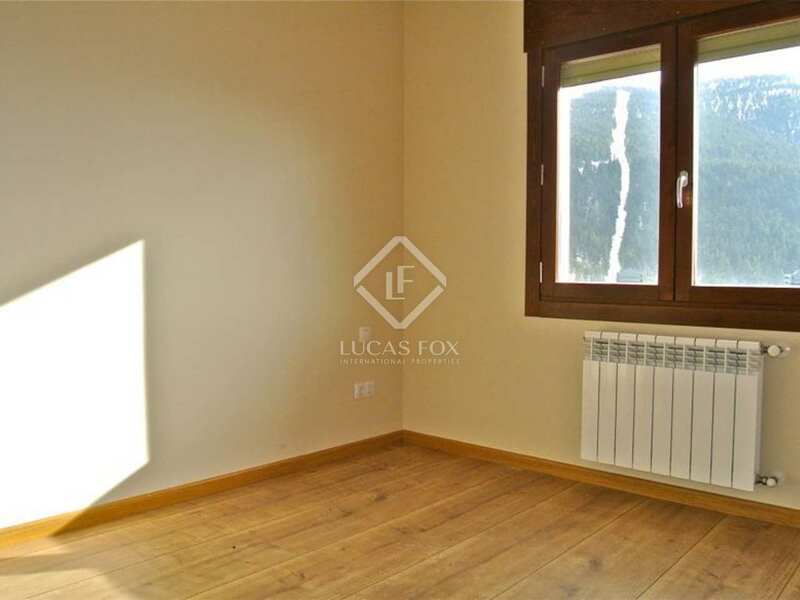 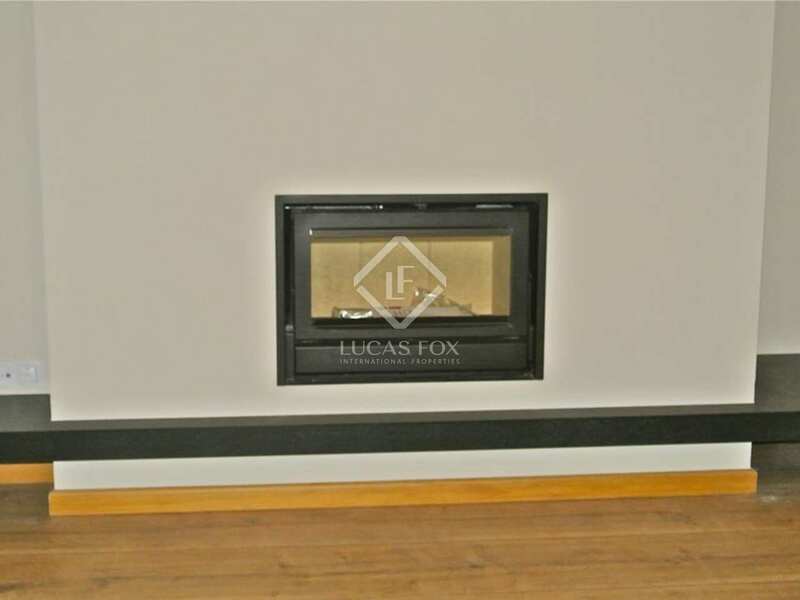 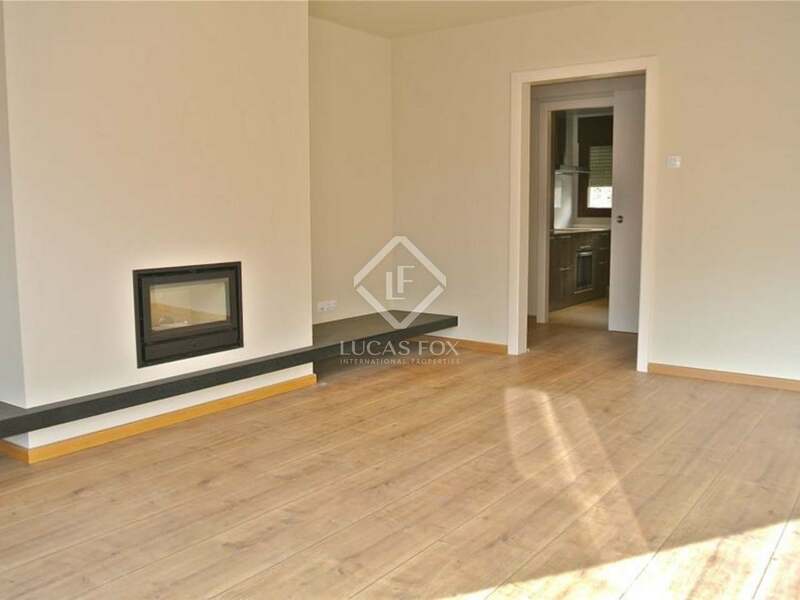 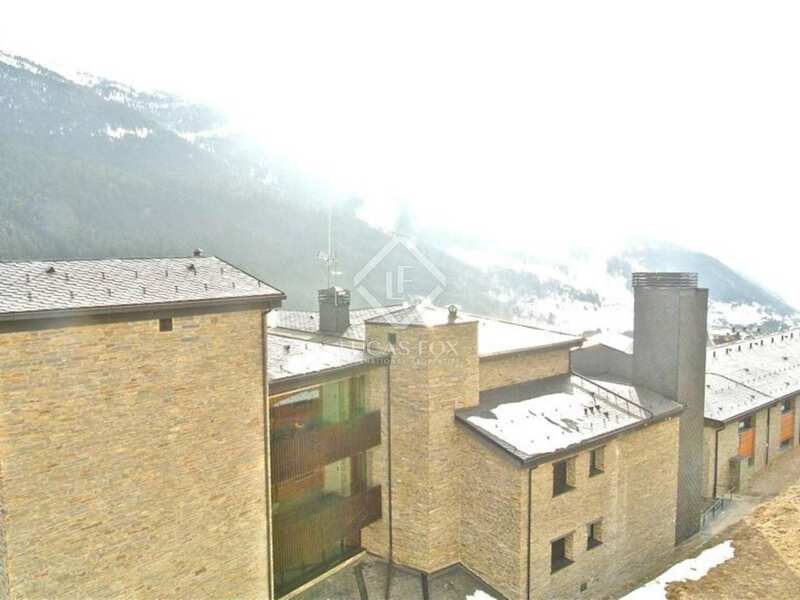 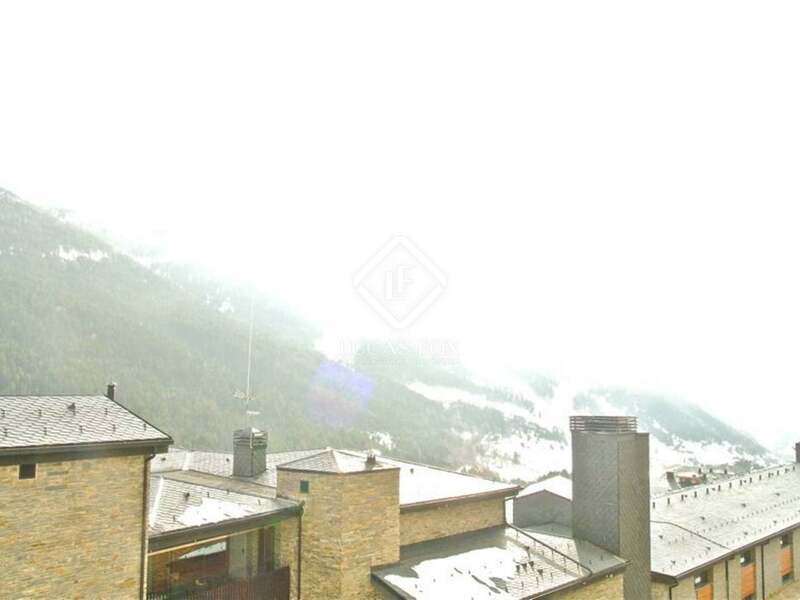 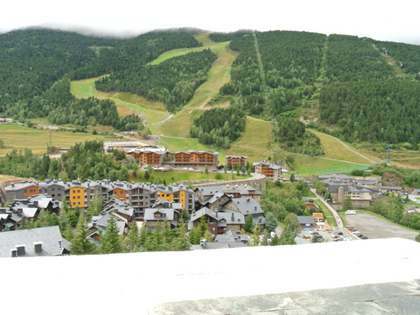 Newly renovated 3-bedroom apartment to buy with views of Grandvalira. 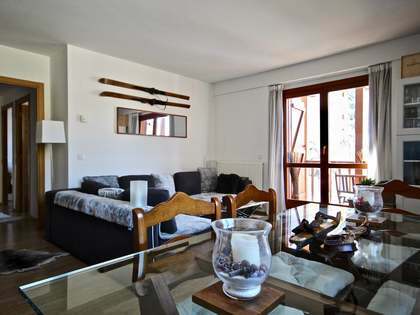 Newly renovated 3-bedroom property for sale at the foot of the Grandvalira ski slopes, with gorgeous mountain views. 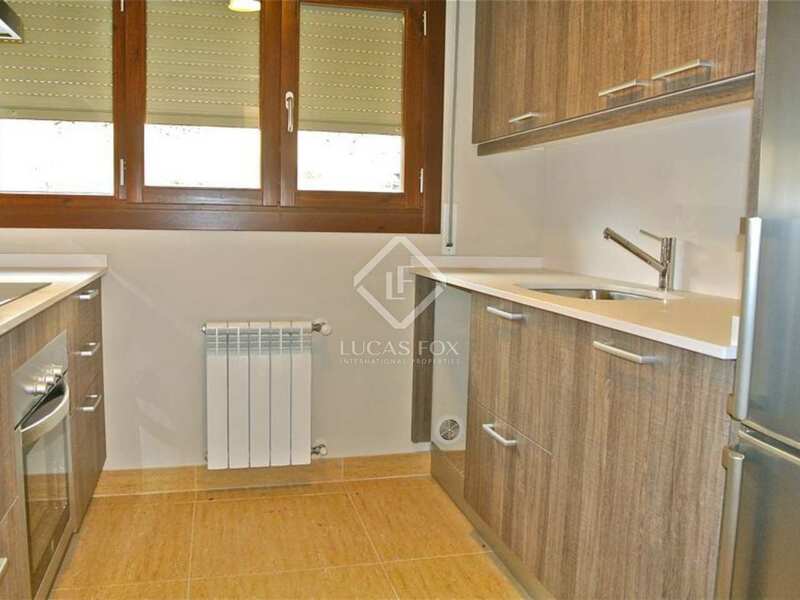 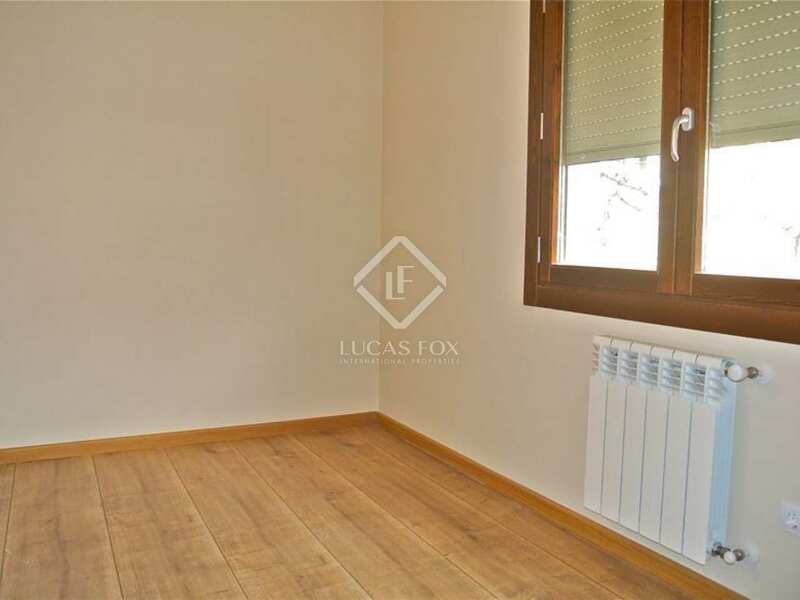 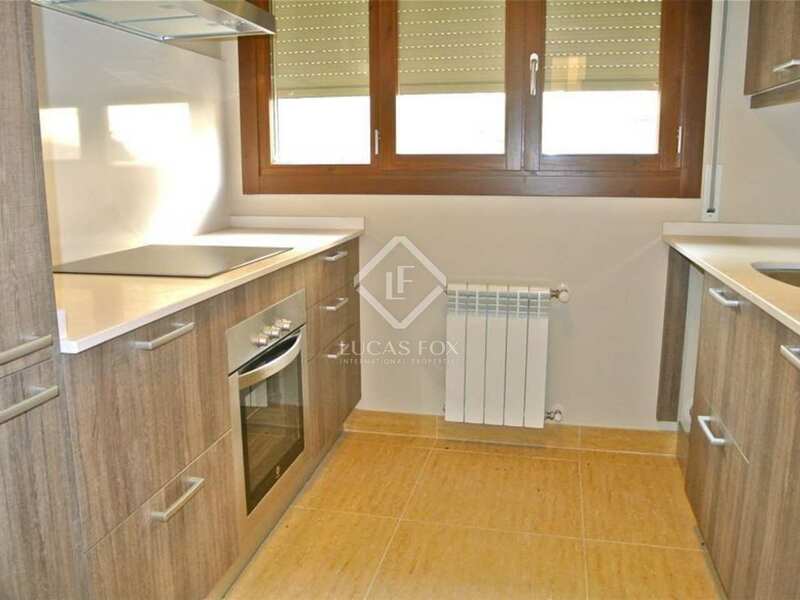 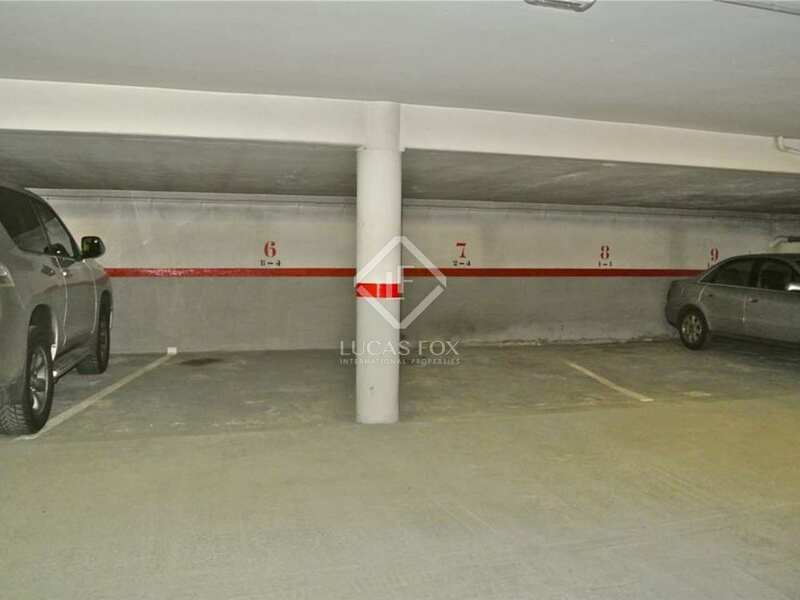 This apartment has just been completely renovated and has a total surface area of 98 m² with parking space and storage room. 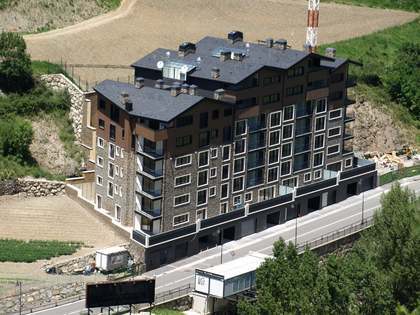 The building also has private ski storage. 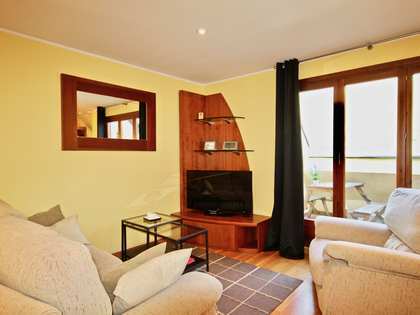 The apartment offers 3 bedrooms, 2 of which are exterior singles and the master suite with its own complete bathroom. 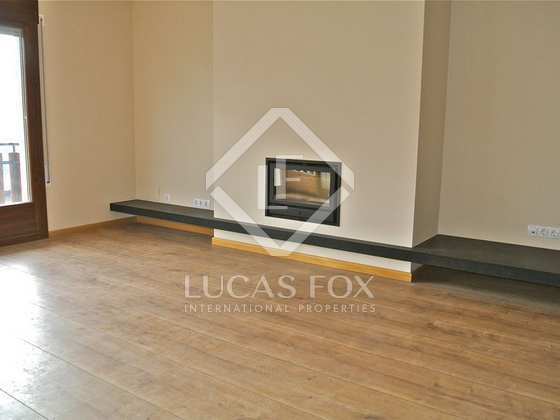 The living room - dining room is large and has a fireplace and a terrace with panoramic views and sun all throughout the day. 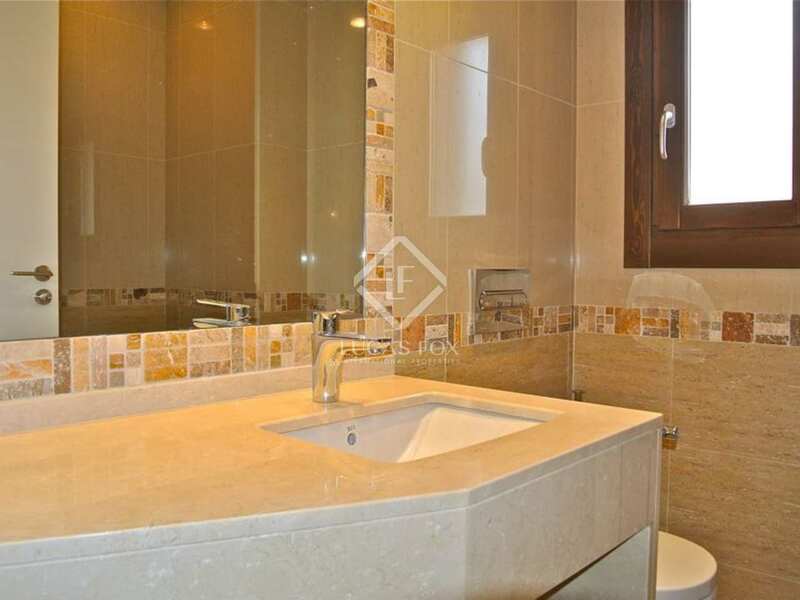 There is a separate kitchen which is well equipped with appliances and there is a complete bathroom with a shower. 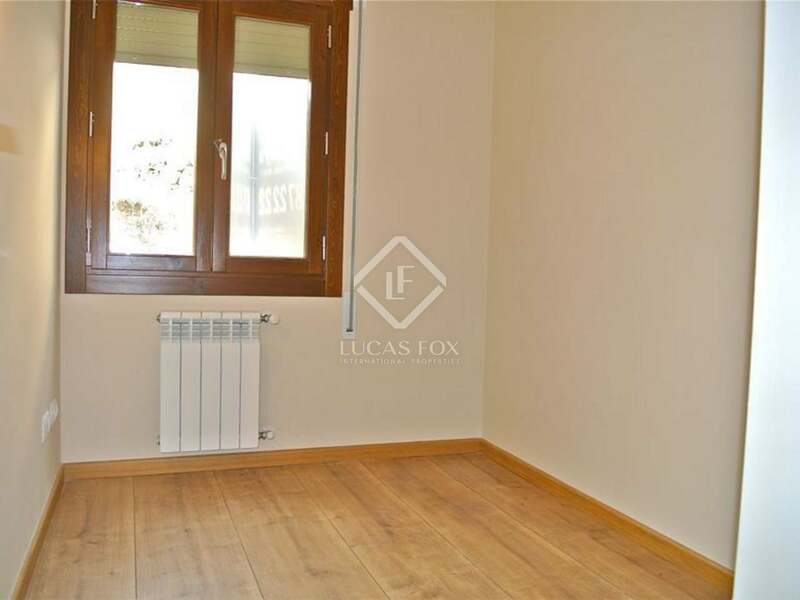 Property located in a peaceful residential area near the centre of the town. 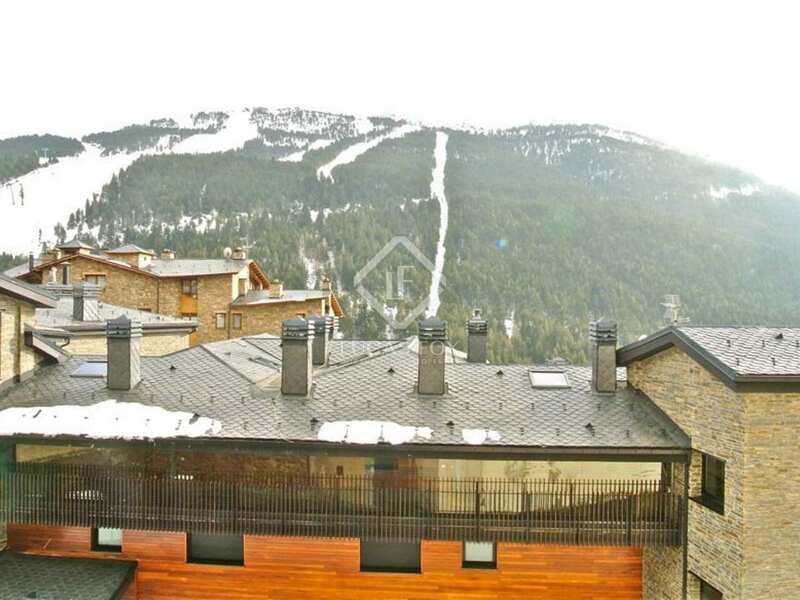 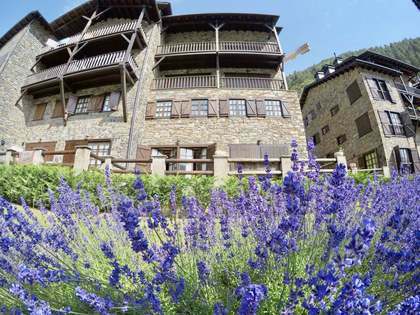 Soldeu is a mountain village situated at an altitude of 1800 metres, at the foot of the largest skiing area in the Pyrenees, Grandvalira with 210 km of skiing territory.